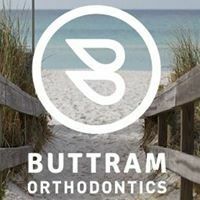 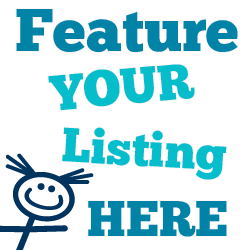 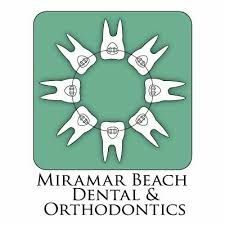 This page lists kids orthodontists in the Okaloosa County, Walton County and Bay County, Florida, Florida area. 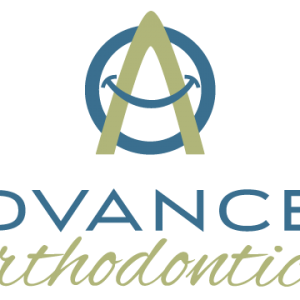 Children, Teen, Adult Orthodontics. 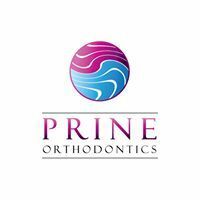 Ceramic, metal braces, Invisalign Preferred Provider. 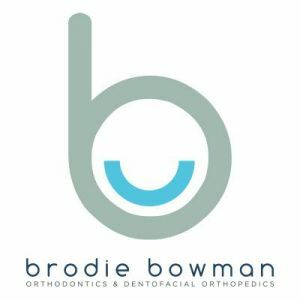 We proudly offer orthodontic braces for children, teens and adults, and promise to work with you personally to meet your individual needs and desires.